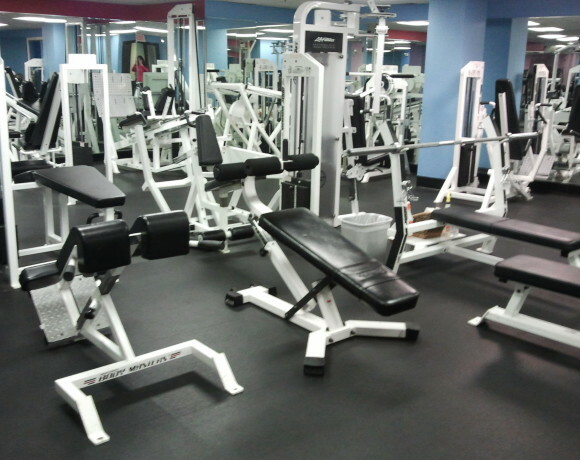 Our strength training equipment is state of the art and well maintained. 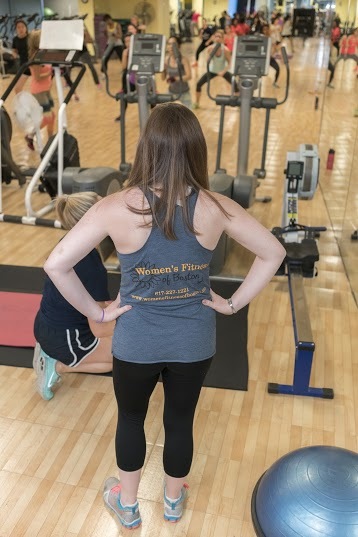 Whatever your cardio or fitness routine requires… we have it at Women’s Fitness of Boston. 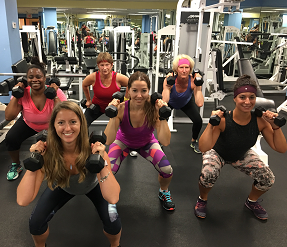 Come in today to check us Boston’s best workout facility for women.